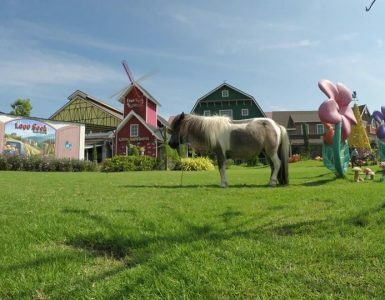 New lifestyle tourist attraction in Hua Hin, Seen Space Hua Hin the First-Ever Beachfront Mall in Thailand. 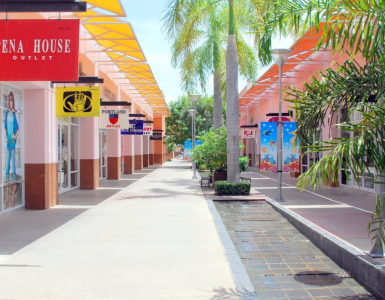 Seen Space Hua Hin with specious area of 7200 sqm., located in Hua Hin Soi35 under the concept Eat Lay Play Relax with a simple design of nine buildings and each building can overlook to the sea. The shop is now open including restaurants, clothing stores and desserts and Seek35 which is managed by Seen Space Hua Hin is divided into four zones such as Seek Apparel a clothing stores, Seek Lifestyle a home decor items and collected designed items and food zones with Grab and Go from a popular restaurant in town and the last Seek Happening zone the area for current events by show the interesting project here. 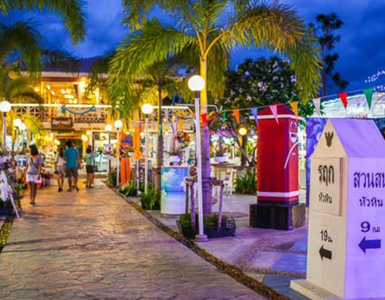 In public holidays enjoy a market at seaside “Huahin Beach Market” held within Seen Space Hua Hin a merchandising, clothing and food with live music among chilling atmosphere. Enjoy lovely Hua Hin beachfront accommodation at Novotel Hua Hin Cha Am Beach Resort & Spa only 15 minutes from Novotel Hua Hin Cha Am Beach Resort & Spa you will enjoy Seen Space Hua Hin the new shopping and eating for everyone.